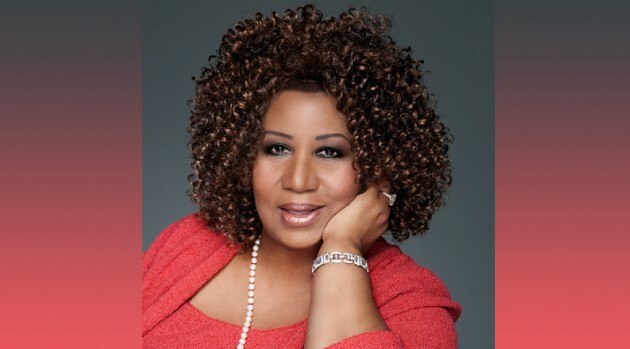 Photo: Matthew Jordan SmithBET has announced that legendary singer Aretha Franklin will be honored at the 2014 BET Honors, which celebrates distinguished African-Americans excelling in music, literature, entertainment, media, service and education. Aretha will be joined by rapper-actor Ice Cube and Motown founder Berry Gordy during the ceremony, which will take place at the Warner Theatre in Washington, D.C. on February 8. American Express CEO Ken Chenault and photographer and video artist Carrie Mae Weems will also receive tributes at the event. Performers and presenters will be announced at a later time. Hosted by Wayne Brady, the 2014 BET Honors is scheduled to air on Monday, February 24 at 9 p.m. ET on BET.